PORTLAND, Ore.— Conservation groups scored a victory in federal court Tuesday on behalf of the Oregon spotted frog, which is protected as “threatened” under the Endangered Species Act. The court found that the U.S. Forest Service’s allowance of grazing on the 68,000-acre Chemult Pasture, part of the Antelope Allotment on the Fremont-Winema National Forest, violated the forest’s management plan and was endangering the survival of the frog and other sensitive species. The court ordered a new environmental review, halting any further grazing within the 68,000-acre pasture until the agency can clearly demonstrate the activity will not harm the frog or plants. 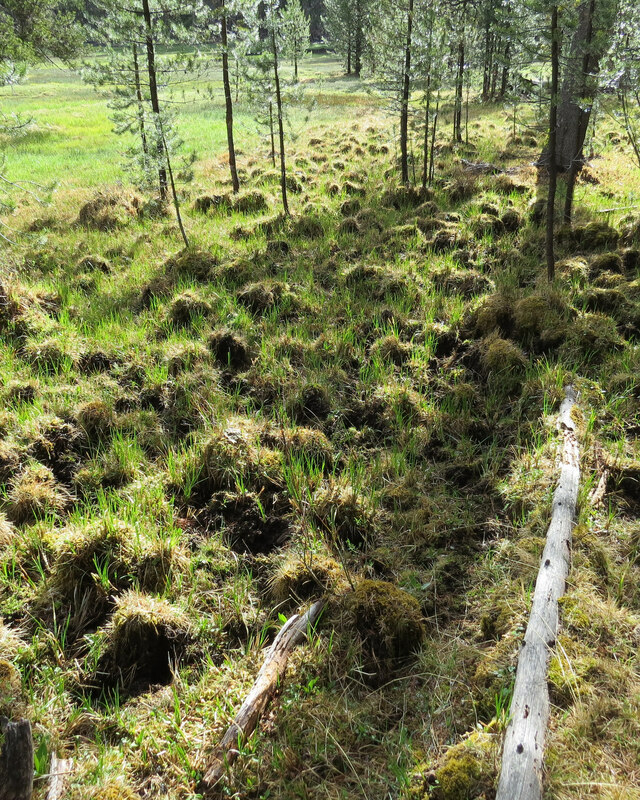 The fen ecosystems of the Chemult pasture are unique and extensive, resulting from millennia of complex processes manifesting on the Antelope allotment in the form of peat-based plant communities and a host of rare and sensitive plant species. Livestock cause bare soil, pedestals, trails and other impacts to these irreplaceable biophysical resources. Jack Creek, which flows through the Chemult pasture, is one of the last refuges of Oregon spotted frogs and has long been damaged by livestock grazing. 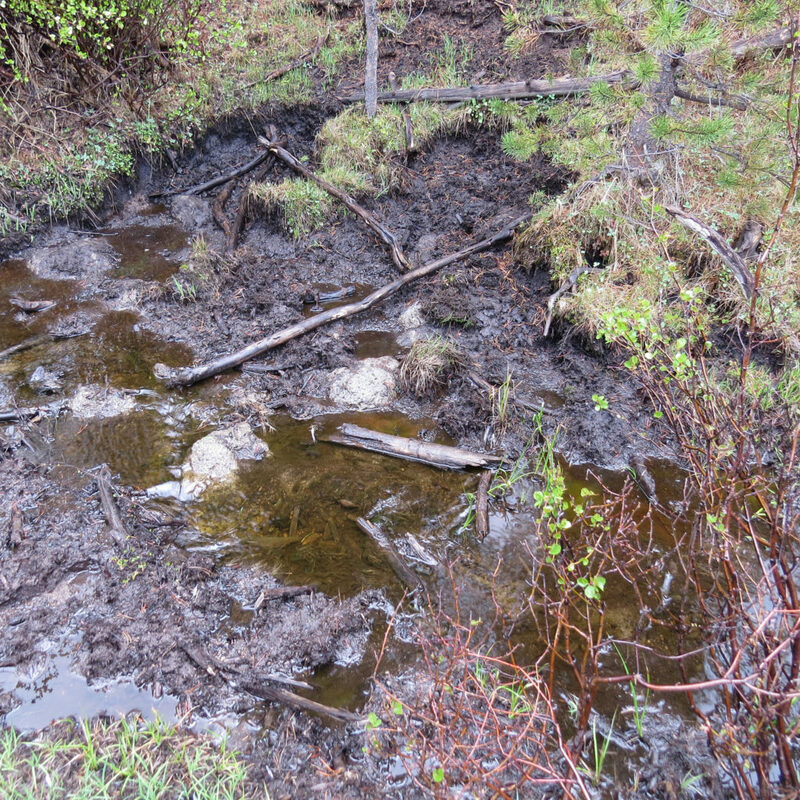 Plaintiff groups included Concerned Friends of the Winema, Klamath-Siskiyou Wildlands Center, Western Watersheds Project, Oregon Wild and the Center for Biological Diversity, represented by Advocates for the West. A copy of the today’s ruling and the earlier findings can be found online here. Photos of the allotment and livestock damage to the fens are available online here for media use. Thanks for including the photos. People often don’t comprehend the damage cattle do to fragile ecosystems without proof. Keep up the good work WWP!